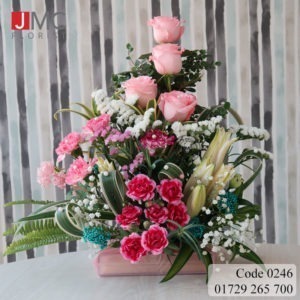 Our lovely mothers deserve nothing but the best. 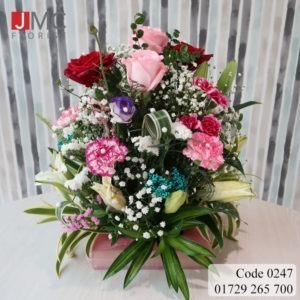 Our mothers work very hard to make us smile, so we should put on some attempt to make them smile on mother’s day as well! 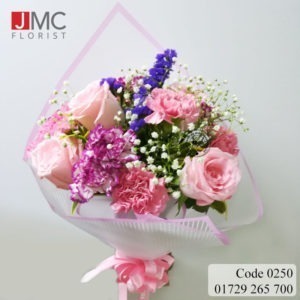 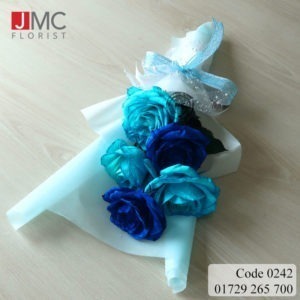 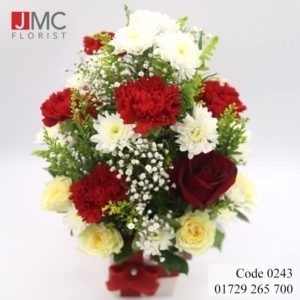 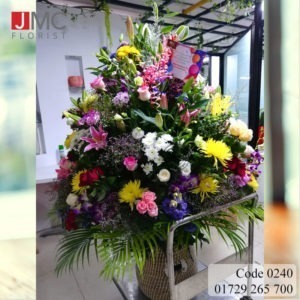 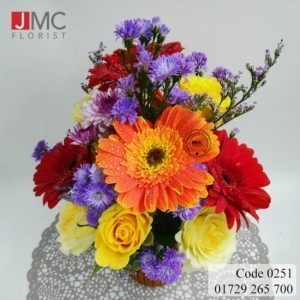 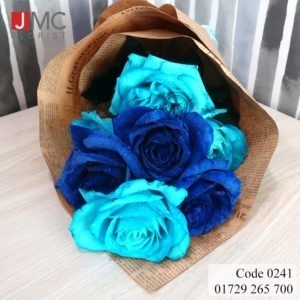 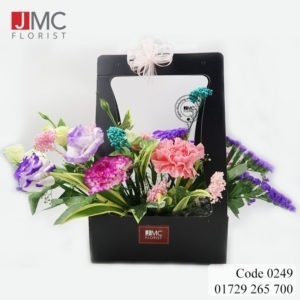 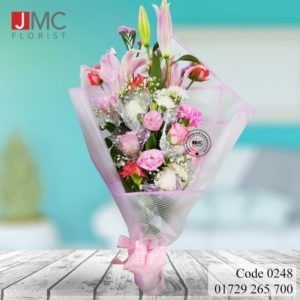 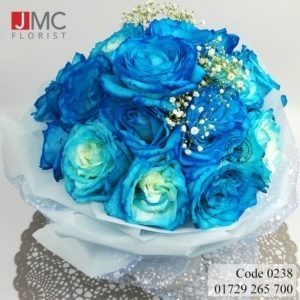 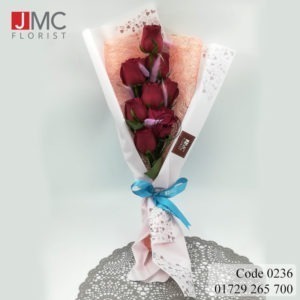 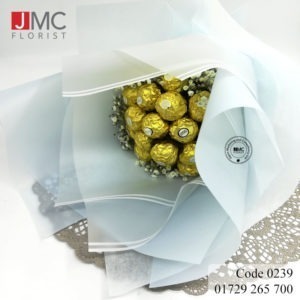 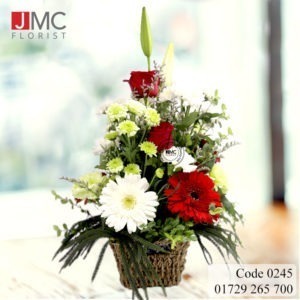 Make her smile with these wonderful mother’s day flower bouquets from JMC Florist. 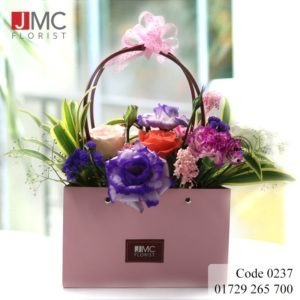 Discount available.